Today is the Feast of Macrina, Monastic and Teacher, 379. Merciful God, who called your servant Macrina to reveal in her life and her teaching the riches of your grace and truth: Mercifully grant that we, following her example, may seek after your wisdom and live according to her way; through Jesus Christ our Savior, who lives and reigns with you and the Holy Spirit, one God, for ever and ever. Amen. Today is also the Feast of Adelaide Teague Case, Teacher, 1948. 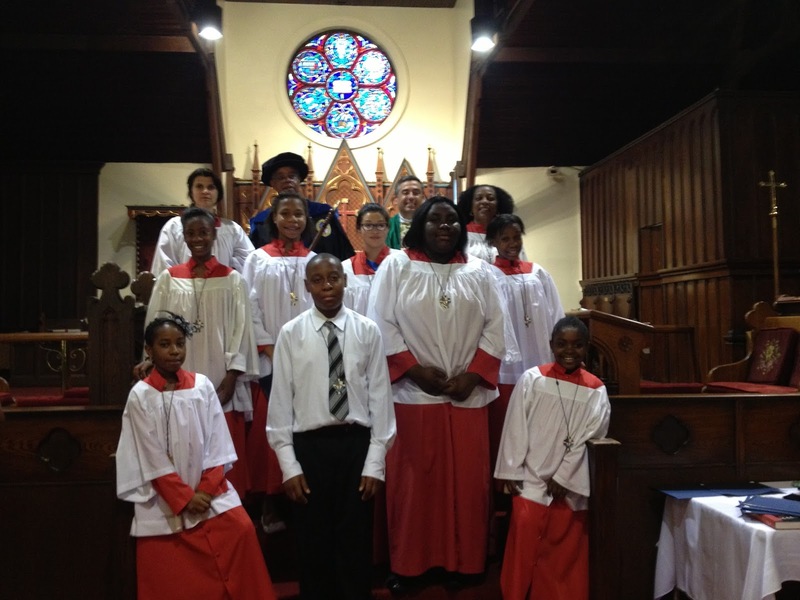 Special Guests: The Choristers of Trinity on the Hill Episcopal Church, Los Alamos NM!